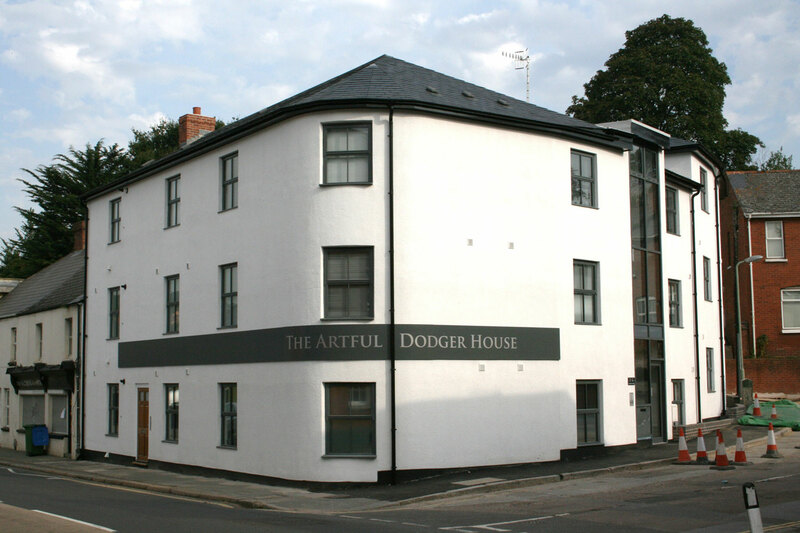 This was a substantial redevelopment of a former public house site to provide accommodation for 35 students in 6 cluster flats. We secured tenancies for the building and then acted for the developer in the sale of the investment opportunity. A private buyer was located and a sale of the limited company holding asset was agreed and successfully completed off a guide of £2,000,000. We continue to act in the management and letting for the new owner. 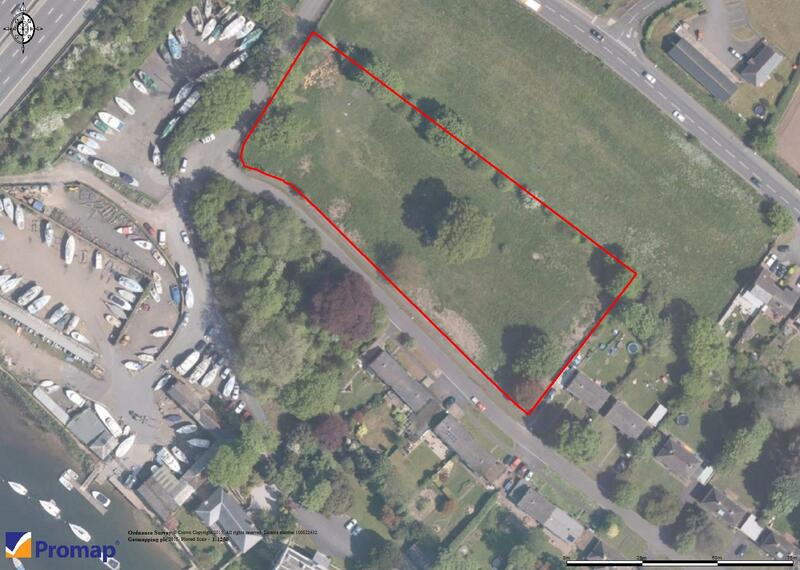 Our clients secured a planning consent for nine large properties on a in-fill site at the edge of Topsham. We provided advice prior to planning and in the subsequent sale, which was successfully completed of a guide of £1,000,000. These three adjoining properties had been operating as bedsitting accommodation for many years. The owners wished to retire and we were instructed to promote the property with an eye to the strong local student market. We swiftly agreed a sale off a guide of £1,000,000, which completed successfully. 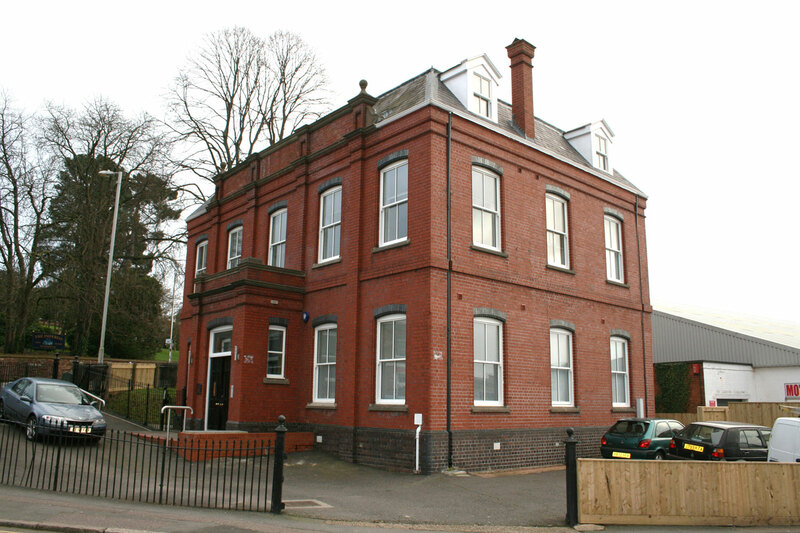 The property was operating as overflow accommodation to a boutique hotel nearby, but had the benefit of planning consent to operate as a House in Multiple Occupation (HMO). 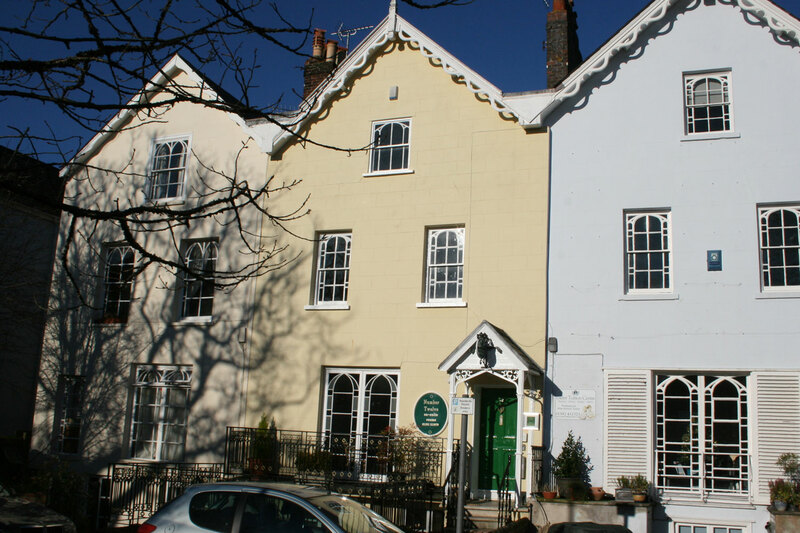 We secured an HMO licence for the owners and then agreed a sale of the investment, based on a guide of £695,000. 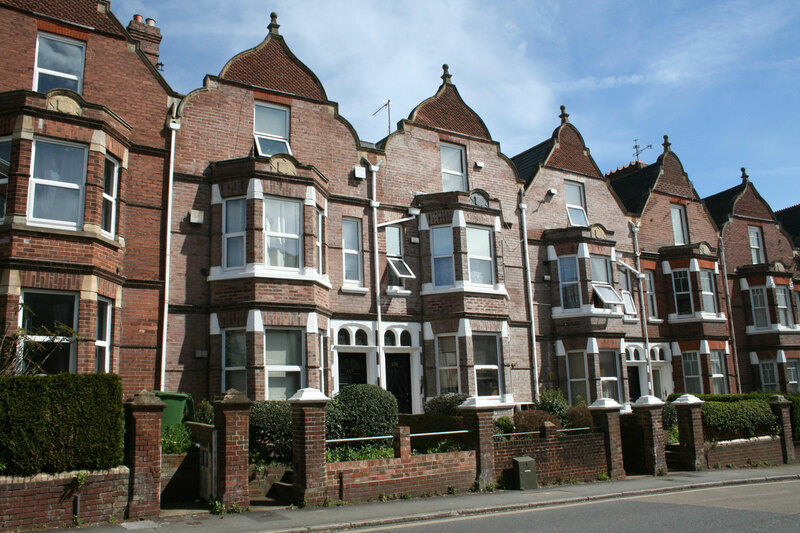 We subsequently arranged the letting of the property on behalf of the new owners to student tenants. We identified the freehold property – originally a railway clerk’s office and latterly the offices of a firm of solicitors – as being in an appropriate area for conversion to student accommodation. It was promoted to retained developer clients who subsequently achieved a planning consent for three, high quality ‘cluster flats’ to accommodate 14 students. We then arranged the letting and tenancy management of the property for the same clients before offering the investment opportunity for sale. The property was successfully sold off a guide of £895,000 and we have continued to act in the management and letting for the new owner.